Is Limited Atonement Taught in the Bible? This doctrine claims that Jesus only died for the elect, and that Jesus’ sacrifice was sufficient for all, but it was not efficacious for all, because Jesus only paid for the sins of the elect, and not for the whole world of sinners. However, these claims, “Jesus only died for the elect”, and “Jesus’ sacrifice was sufficient for all” is clearly a contradiction. A sacrifice that is not made for all cannot also be sufficient for all. Also, there is no clear Biblical support for Christ’s atonement being limited in this way, because no passage in the Bible clearly states that Jesus did not die for certain people, or even that Jesus only died for certain people. Furthermore, studying what Scripture has to say about non-elect believers, and how the gospel affects them, reveals more about Christ’s atonement for sins than simply reading the passages which describes elect believers and how the gospel affects them. For example, remember what Jesus said about people who receive the word of God with joy, and only remain in the faith until they are faced with tribulation or the threat of Christian persecution. Jesus said that they immediately stumble. 21 yet he has no root in himself, but endures only for a while. For when tribulation or persecution arises because of the word, immediately he stumbles. Jesus also referred to people who are in him, but do not bear fruit. He said that the Father takes them away, and that they are cast out, and then burned. 1 “I am the true vine, and My Father is the vinedresser. 2 Every branch in Me that does not bear fruit He takes away; and every branch that bears fruit He prunes, that it may bear more fruit. 4 Abide in Me, and I in you. As the branch cannot bear fruit of itself, unless it abides in the vine, neither can you, unless you abide in Me. The author of Hebrews also spoke of people who are believers, but return to sin, and remain there after receiving the knowledge of the truth, after tasting of the power of the age to come, and have even shared in the Holy Spirit. He said that it is impossible for them to be restored to repentance, because they crucify the Son of God a fresh, and put him to an open shame, and are, therefore, doomed to be cast out and burned. Passages like these shows us that the gospel is believed by non-elect believers, and that they even become fellow sharers in the Holy Spirit during the time in which they lived in obedience to the gospel. Also, Scripture tells us that these kind of people were sanctified by the blood of the covenant when they lived in obedience to the gospel. But when they returned to sin, and remain there, they come under God’s punishment, because they have trampled the blood of the covenant, which sanctified them, under foot, and have insulted the Holy Spirit through their hard-hardheartedness. And, although these people are claimed by Scripture to be “God’s people”, they fall into his wrath because Christ’s atonement no longer pardons their sin. Peter also wrote about people who have escaped the corruption of the world through the knowledge of the Lord Jesus Christ, and later are again entangled by them because of false teachers, and that they become worse off than before they knew the way of righteousness. Scripture clearly tells us that their faith and obedience to the gospel cleansed them for a time, which, again, demonstrates that the blood of the covenant is efficacious for cleansing non-elect believers. And Since the blood of the covenant cleanses the non-elect, it is clearly apparent that Jesus shed his blood for them as well as the elect. Therefore, Scripture clearly shows us that the blood of the covenant applies to both elect and non-elect believers. Furthermore, it applies to them both, because Jesus died for them both. Not only that, but Peter, in the same chapter, said that Jesus also bought the false teachers who deny him, just as he bought the church. 1 But there were also false prophets among the people, even as there will be false teachers among you, who will secretly bring in destructive heresies, even denying the Lord who bought them, and bring on themselves swift destruction. 28 Therefore take heed to yourselves and to all the flock, among which the Holy Spirit has made you overseers, to shepherd the church of God which He purchased with His own blood. 19 Or do you not know that your body is the temple of the Holy Spirit who is in you, whom you have from God, and you are not your own? 20 For you were bought at a price; therefore glorify God in your body and in your spirit, which are God’s. This is because Jesus bought the whole world so that he could inherit the elect, just as the man who purchases the whole field so that he could have the treasure hidden in it. Therefore, Jesus is the propitiation for the sins of the whole world, and not the elect only. 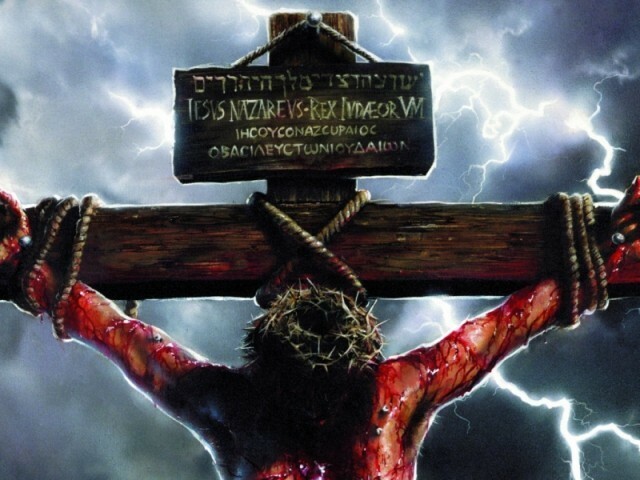 2 And He Himself is the propitiation for our sins, and not for ours only but also for the whole world. Therefore, Jesus is the Savior of all men, and especially of those who believe. 10 For to this end we both labor and suffer reproach, because we trust in the living God, who is the Savior of all men, especially of those who believe. Also, Calvinists have said that God will not punish unbelievers for rejecting the gospel, because the gospel is only for the elect to believe, and that the unbelievers will only be judged for all of their other sins, but not for rejecting the gospel. 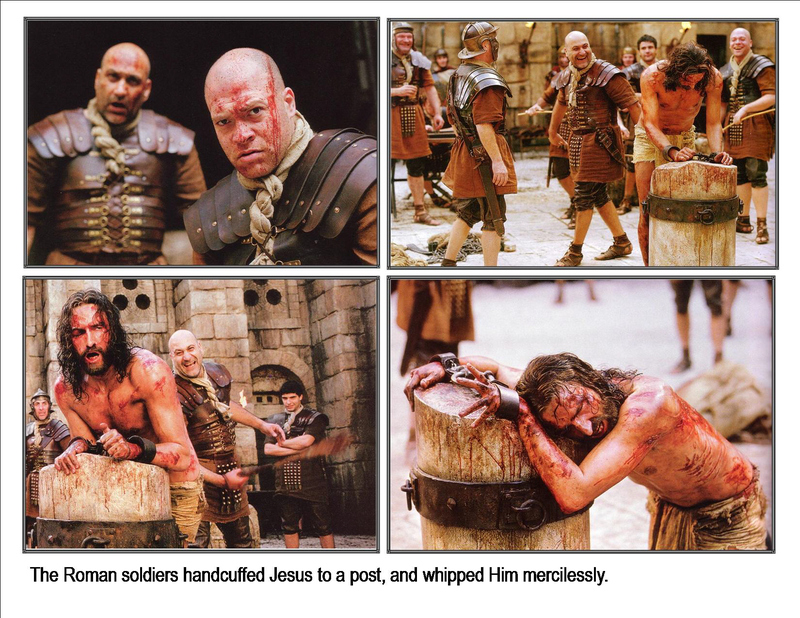 But Jesus said that unbelievers will be punished for not believing the gospel. 48 He who rejects Me, and does not receive My words, has that which judges him — the word that I have spoken will judge him in the last day. Jesus also said that the punishment of the cities that he preached to would be worse than the punishment of previously existing, wicked, cities, because they did not repent after hearing him and seeing the miracles he performed which confirmed the veracity of his message. Paul also affirms the punishment of people for not obeying the gospel message. Therefore, Scripture clearly teaches that the gospel is for both elect and non-elect people. Scripture also teaches that the blood of the covenant sanctifies both elect and non-elect believers. Scripture also teaches that non-elect believers become sharers in the Holy Spirit. Scripture also teaches that people will be punished for not believing the gospel, and not merely for all of their other sins. Scripture also teaches us that Christ blood bought the world, which includes both sheep and wolves. And that is why Limited Atonement cannot be true. Another problem with Calvinist doctrine is that it subjects Scripture to private interpretations, which is wrong to do. It also denies the sufficiency of Scripture’s role in teaching on doctrinal matters so that believers will learn to trust Calvinist teachers over the word of God. Finally, Calvinism fundamentally alters the gospel message. Yet Paul taught that a little leaven leavens the whole gospel. 8 This persuasion does not come from Him who calls you. 9 A little leaven leavens the whole lump. Therefore, the gospel must remain pure of falsehood. 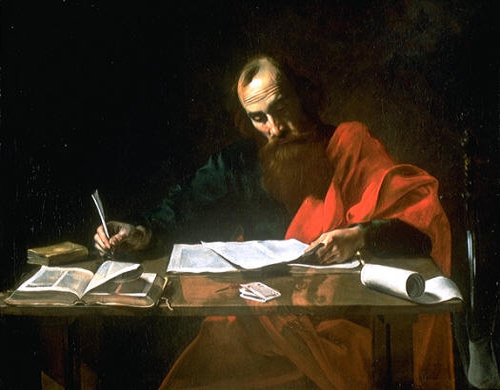 If you have any concerns about the accuracy of the English translation on the above passages, I’ll share with you a helpful tool for examining the Greek and Hebrew texts. Click on the following link entitled “Scripture4All“, and then click on the executable file entitled “ISA basic v2.1.5“. The software is only compatible with Windows operating systems. 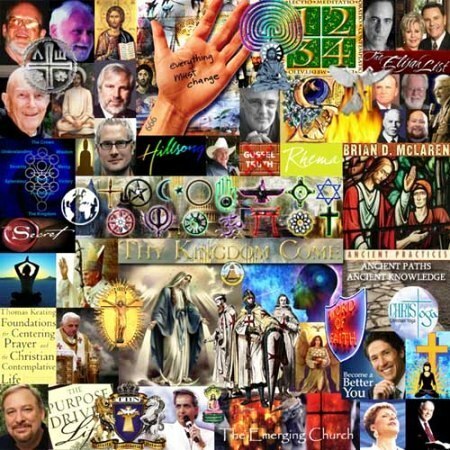 Author SlaveofJesusChristPosted on June 26, 2016 June 26, 2016 Categories Christianity, heretical teaching, Religion, UncategorizedTags according to scripture, Calvinism, christ teachings, Christianity, false teachers, false teaching, heresy, limited atonement, ReligionLeave a comment on Is Limited Atonement Taught in the Bible? What one listens to, obeys, and meditates upon day and night, is what will influence him (Psalm 1:3, Matthew 6:22-23, Galatians 5:16-24). Therefore, one must make a choice concerning what he will abide in. Will it be the world, and its philosophies and traditions of men (1John 2:15-17, Colossians 2:8)? 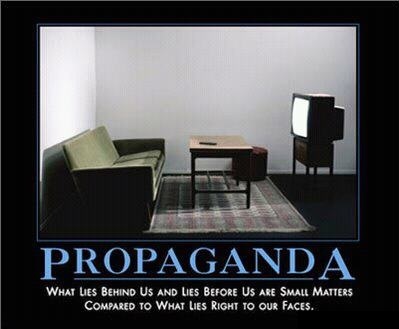 Will it be the media, and its multitude of lies and propaganda, that brings people under its influence? Or will it be the word of God, that leads people to the light of truth, and makes them wise concerning salvation through faith in Christ Jesus, and is profitable for doctrine, for reproof, for correction, for instruction in righteousness, so that he will be complete, and thoroughly equipped for every good work (2Timothy 3:14-17)? Remember that those who do not abide in Jesus, the true vine, in whom there is no darkness, will be plucked out by the Father, and thrown into the fire of his wrath and burned, and the smoke of their torment will go up forever and ever (John 15:1-6, 1John 1:5, Revelation 21:7-8). But those who abide in Jesus will be like trees that bear their fruits in their season (Psalm 1:1-3). It is the fruit of the Holy Spirit which they will bear, and they will not be controlled by the sway of the spirit of this world, which is the spirit of antichrist (Galatians 5:16-25, Ephesians 2:1-3, 1John 4:1-6). The media will not dictate their actions, or their morality. They will be grounded in the faith of Christ, and they will not be deceived (Matthew 6:22-23, John 8:12). 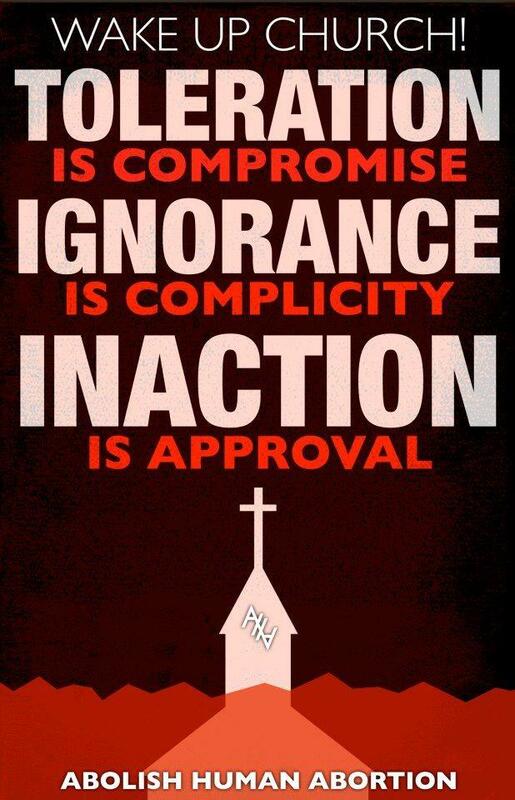 Instead, they will have discernment; knowing good from evil, truth from error, and true teachers from deceivers. Discernment does not come from the media, and its websites, television programs, radio shows, or even podcasts. Nor is discernment acquired through being taught by wise teachers, theologians, or revered philosophers in or outside the church. Instead, discernment comes through following Jesus Christ, by studying God’s word for one’s self, and by being instructed by the Holy Spirit to correctly apply the word of God to one’s life, and being one who obeys God’s commands without partiality (Hebrews 5:12-14, 1John 2:26-27, 2Timothy 2:15, James 1:21-25). But in order to do this, one must sanctify the Lord in his heart, and trust his clear teachings from Scripture, more than anyone, and more than popular opinion; even popular Christian opinion (1Peter 3:15, Romans 3:4). One must be willing to separate from the crowd when Scripture reveals that the group he is apart of is not following God but men who appear godly, yet leavens the truth of the gospel with a little leaven, which leavens the whole gospel, or who change the nature or character of the true God (Galatians 1:6-10, Galatians 5:7-9, 1John 2:21-23, 1John 4:1-3, Romans 16:17-19). There is only one God, and there is only one gospel, and no group, no matter how godly they may appear, has the right to pervert the gospel, nor change the true teaching of who God is. Nor is any website, television program, radio show, nor podcats, an authority on truth. God’s word alone is the authority (Matthew 4:4, John 17:17, 2Tiomthy 3:14-17. Nor does any preacher or philosopher have any authority to subject the clear teachings of Scripture to his own private interpretations, regardless of his high reverence among Christ’s church, because men, or any well respected group, has no authority to validate truth (2Peter 1:20-21). Scripture alone validates truth, and Scripture alone validates, or disqualifies, men. Therefore, if they speak not according to the true God, and the true gospel of salvation, and, instead, reject correction from Scripture by clinging to their private interpretations, it is because their is no light in them, and they are antichrist (Isaiah 8:20. They are not of God, but of the world. If they were of God, they could not bear bad fruit, but would only bear good fruit, and they would prove it by submitting to the church’s correction from Scripture (Matthew 7:15-20, Romans 16:17-19, John 3:7-9, John 4:5-6). Good fruit is not only the teaching of the true God, and the true gospel, but it is also submission to the truth (John 15:14, John 14:6). The world says that a little leaven, concerning the true God and the gospel, does not leaven the whole lump, but God says that it does (Galatians 5:7-9, John 4:1-3). 8 By this My Father is glorified, that you bear much fruit; so you will be My disciples. 9 “As the Father loved Me, I also have loved you; abide in My love. 10 If you keep My commandments, you will abide in My love, just as I have kept My Father’s commandments and abide in His love. 11 “These things I have spoken to you, that My joy may remain in you, and that your joy may be full. 5 If any of you lacks wisdom, let him ask of God, who gives to all liberally and without reproach, and it will be given to him. The Father poured out His wrath on His Son to settle the score with sin. Where did we get “God takes sin lightly” from??? Consider the relationship the Father and Son have had from eternity past and imagine The Father doing so and the Son having to endure the Almighty wrath of God, along with being brutally beaten, and carrying the weight of the world literally. Jesus came while we were bad enough not good enough. The acceptance of social norms in the church without examination is helpful for maintaining peace, and unity, but, at the same time, it can be a source of harm to the church, and its members. A couple of these social norms, which deserves scrutiny, is Sunday school and youth ministry as a whole. These ministries in the church, which are geared toward its younger members comes with well intentions for many of its leaders. Nevertheless, they contradict Scripture’s teaching on how children are to be raised in the fear, and admonition of the Lord. The Bible repeatedly places this responsibility on Fathers, and not the church’s institution of youth pastors, and youth leaders. The Sunday school concept can be traced back to Robert Raikes’ Sunday School movement in England in the 18th century. 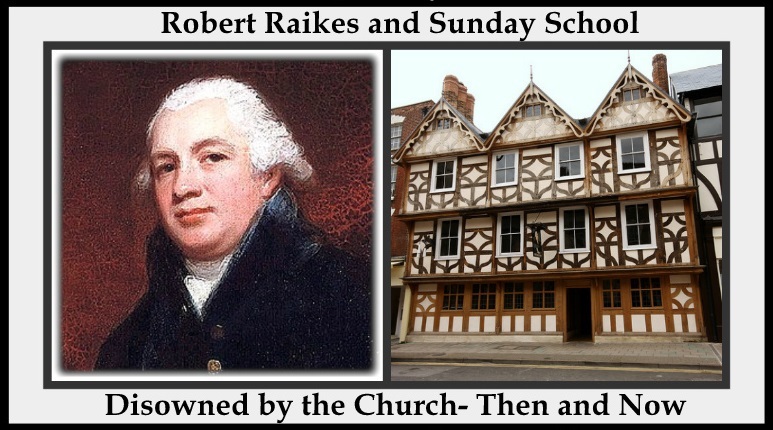 Raikes’ Sunday School movement was an attempt at social reform in Gloucester, England, which pre-dated state schooling, and became very popular throughout the country. However, his movement was not received well by everyone. One of the objections raised to the movement was the concern that it would interfere with religious home-based education, which was the norm at that time. Much has changed since then. Today, it isn’t the norm for fathers to be the teachers to their children on religion. Instead, the children are handed over to church institutions, just as they are handed over to the public school systems for education. The parents have forgotten their God-given duties to their families, and have grown accustomed to the new social norm of trusting institutions with the raising of their children. Nevertheless, it is God’s desire, in these last days, that the church turns the hearts of the fathers to the children, and the hearts of the children to their fathers. Therefore, churches should build up the fathers in the faith so that they will be equipped for the work of ministry to their own families (Hebrews 12:12-13). The church should empower men to obey Scripture’s commands to them, and it should be careful not to be overly helpful by taking up the responsibilities that God has clearly assigned to others. To make that mistake could disrupts the harmony, and structure which God designed families to have. Many of these institutions, which claim to be modern day churches, are not churches at all, but corporations that aims to grow their businesses buy meeting the needs of the customers. This seeker sensitive model of religion is not run by pastors, but businessmen, who do not have the best interest of Christ’s sheep in mind, but, instead, are hirelings. To learn how to shepherd Christ’s sheep by modeling one’s church after their example will only produce a seeker sensitive corporation that is incapable of submitting to Scripture’s commands and guidance, because the goal of such models is not evangelism, discipleship, and loving God’s people, but mere earthly success that is based upon meeting people’s desires. To learn more about this seeker sensitive consumer driven church model, click on the link entitled, “Church of Tares“.